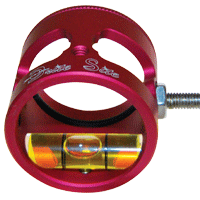 Home :: Scope Housings :: X-Calibur Scope Housings :: X-Calibur-1"
Available in silver, black or red anodize. Left or right handed. 1" lens diameter.